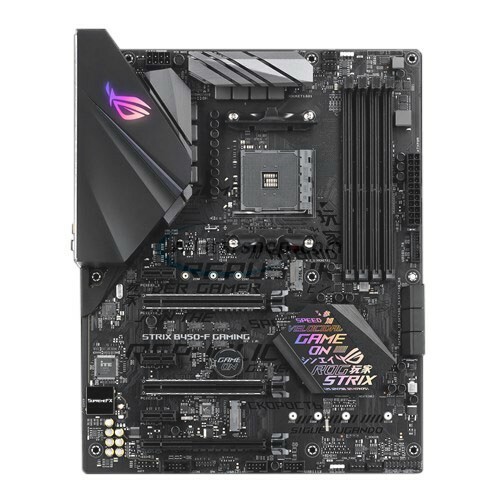 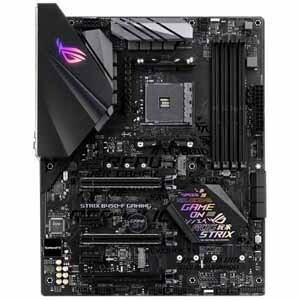 ROG STRIX B450-F GAMING provides a feature set distilled from the high-end ROG Strix X470 Gaming that gives you all the essentials for a well-balanced build. 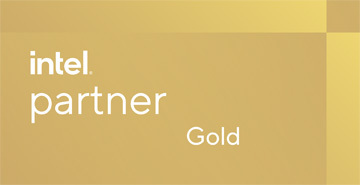 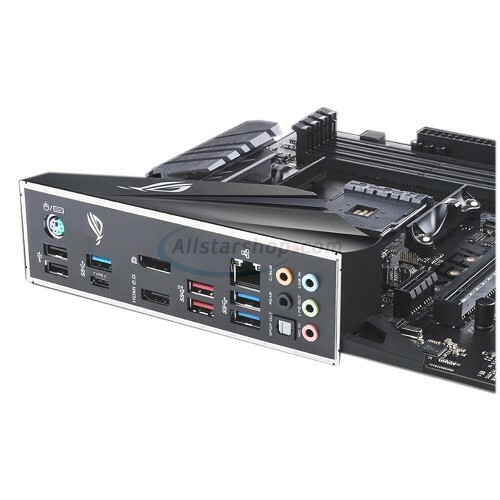 It delivers the performance you need with Room to focus your budget on accompanying hardware. 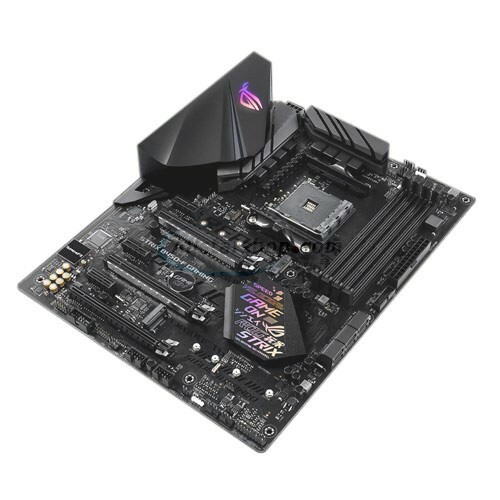 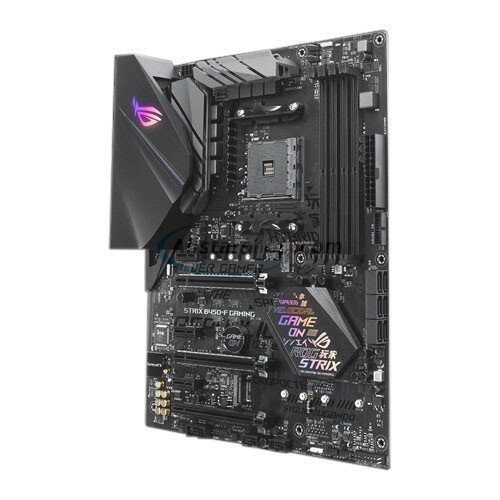 this motherboard also offers rich customization options with lighting synchronization as well as guided performance tuning and optimization via intuitive ROG software that makes it easy for experienced and first time system builder like to create a gaming system that really stands out.